The 2011 Nobel Prize in literature has been awarded to the Swedish poet Tomas Transtromer, best known for his work about nature and the human mind.The Swedish Academy said the 80-year-old received the prestigious $1.5 million award because of "his condensed, translucent images - he gives us a fresh access to reality. "Transtromer suffered a stroke in 1990, which left him half paralyzed and unable to speak, although he still continued to write. 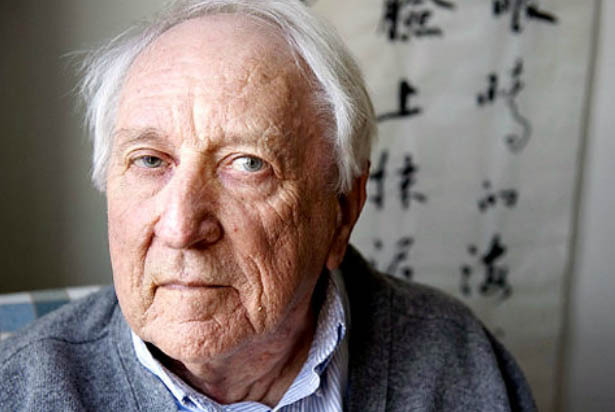 On April 15, 1931, Tomas Tranströmer was born in Stockholm, Sweden. where he studied psychology and poetry. His work has been translated into more than 50 languages.Transtromer is the eighth European in the last 10 years to with the literary award, which is given only to living writers.He beat out other top contenders for the prize, including Japanese novelist Haruki Murakami, Syria's Adonis, and American songwriter Bob Dylan.